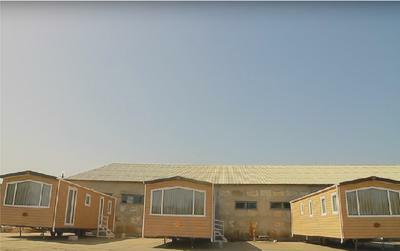 Manufacture of mobile homes - is our specialty and inspiration. With extensive experience in construction work in the UK - the country that is a pioneer of caravans production, we make and offer mobile homes to Ukrainian and European consumers, complementing our production with variety of services from sales and delivery to the full support of static caravans during their operation. Developing a culture of quality static caravans holiday is an important stimulus to our work, accompanied by high quality and reliability of manufacturing our mobile homes. In the production of caravans, we use the best quality building materials and modern engineering and technology solutions. Our goal is to manufacture the highest quality mobile homes without reservations on the use of low-quality, cheap materials and components, no matter what class of static caravan You choose. Join in and write your own page! It's easy to do. How? Simply click here to return to Manufactured Home Dealers.